 Tangaroa submarine volcano in the southern Kermadec arc rises to within 600 m of the sea surface. The volcano is elongated in a NW-SE direction and contains smaller cones on its SE to eastern flanks. A larger edifice lies further to the SE. 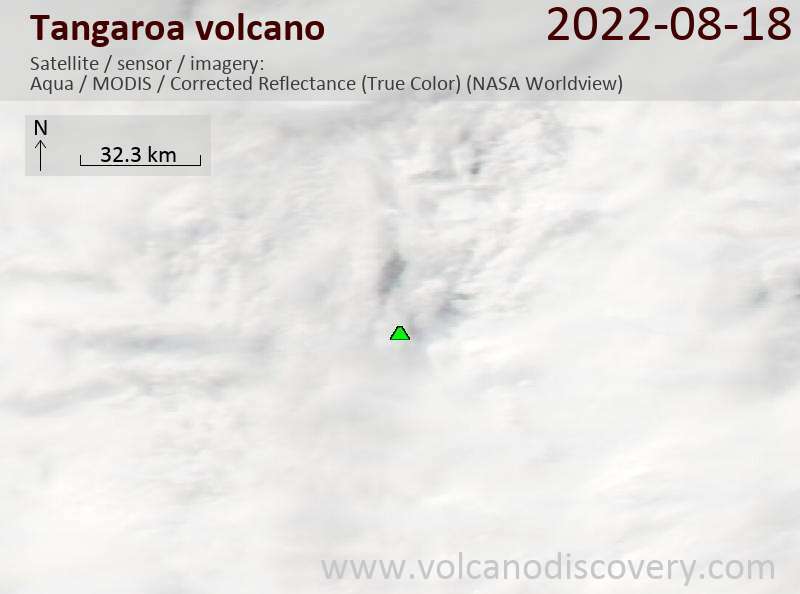 Tangaroa lies between Clark and Rumble V submarine volcanoes near the southern end of the Kermadec arc and is one of more than a half dozen volcanoes in this part of the arc showing evidence for active hydrothermal vent fields.